1. 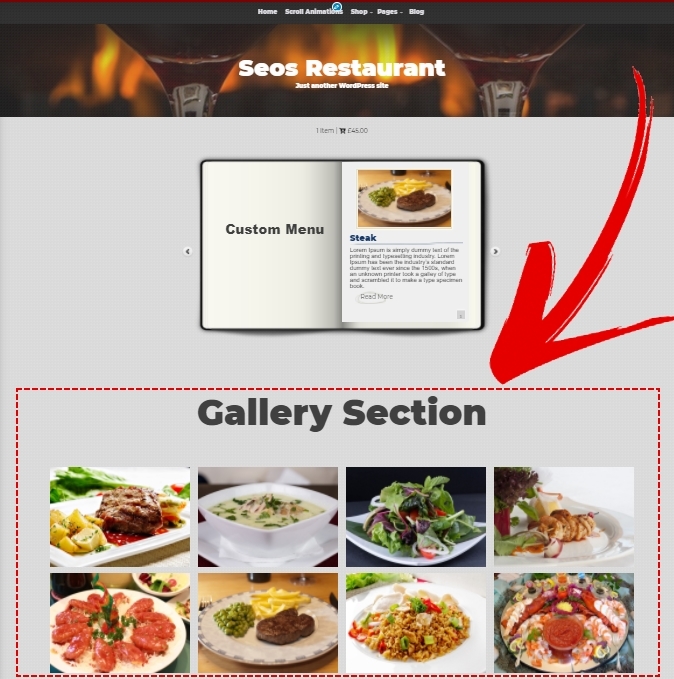 Go to Appearance -> Customize -> Home Page Gallery and add new image. 2. 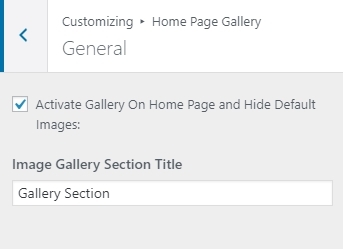 Go to Appearance -> Customize -> Home Page Gallery -> General and Activate Gallery On Home Page. 3. 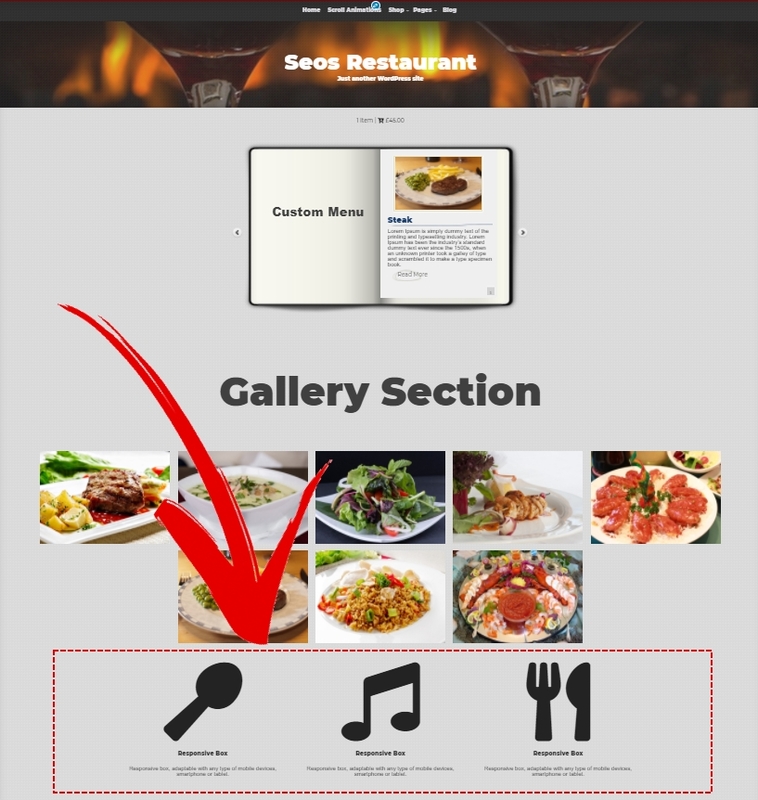 Go to Home Page Gallery. 1. 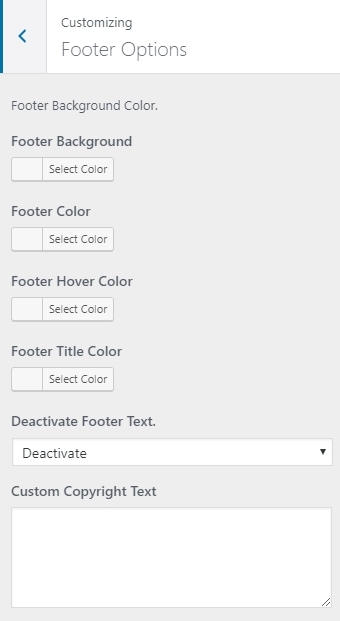 Go to Appearance -> Customize -> Theme Boxes. 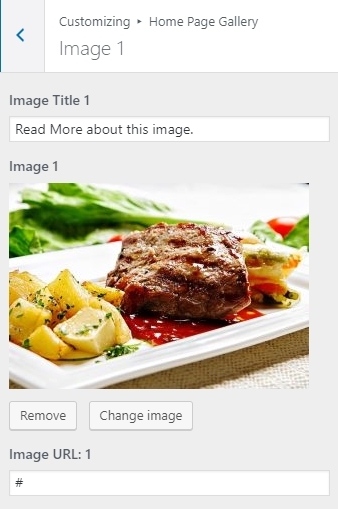 Add image and content. 2. Theme Boxes on Home Page. 1. 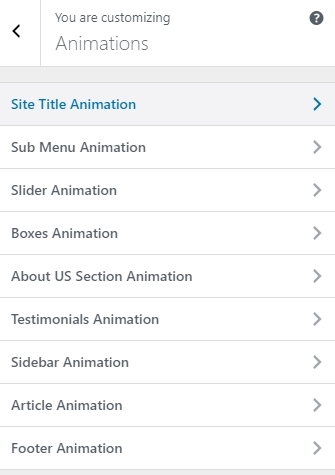 Go to Appearance -> Customize -> Animations. 1. 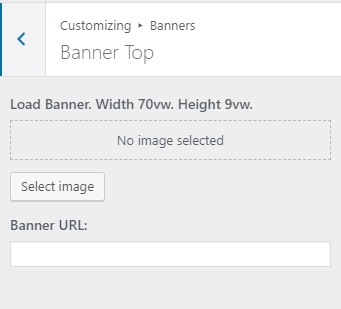 Go to Appearance -> Customize -> Banners. 1. 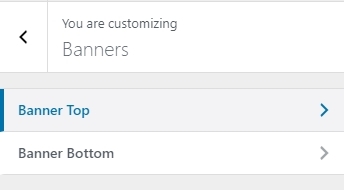 Go to Appearance -> Customize -> About US Section. 2. Include with shortcode. Copy and paste the shortcode. 1. 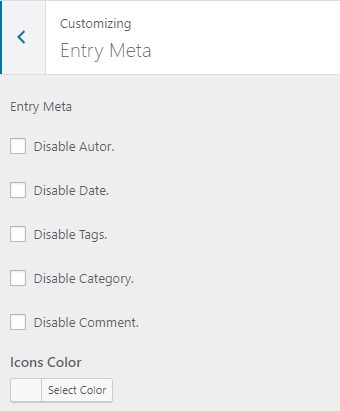 Go to Appearance -> Customize -> Entry Meta. 1. 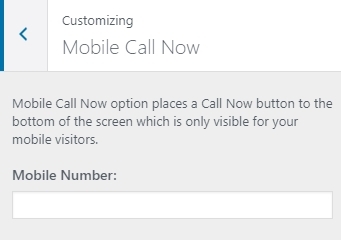 Go to Appearance -> Customize -> Mobile Call Now. 1. 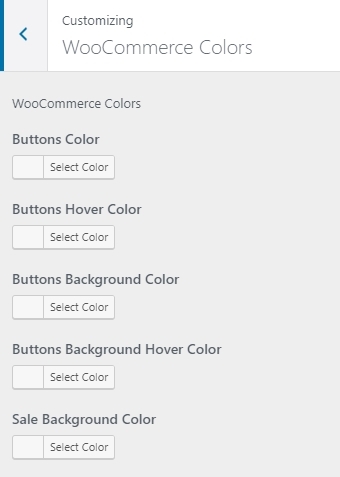 Go to Appearance -> Customize -> WooCommerce Colors. 1. 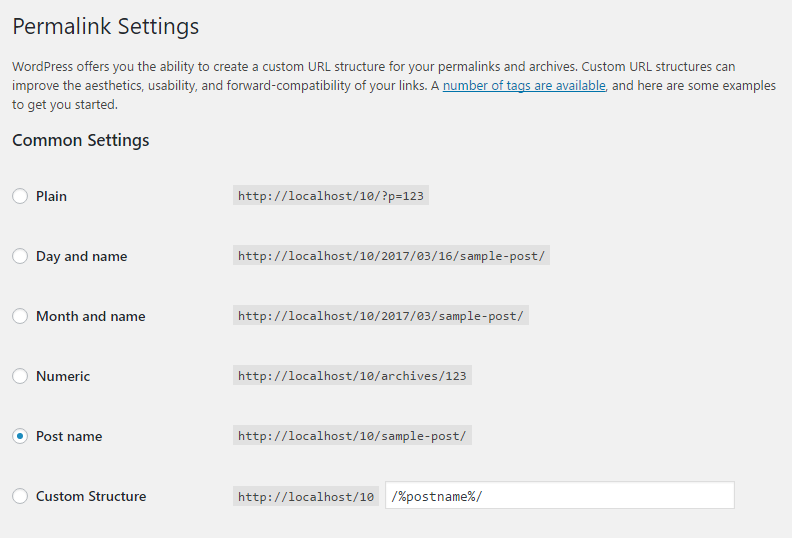 Go to Appearance -> Customize -> Footer Options. 1. Go to Appearance -> Customize -> Colors. 1. 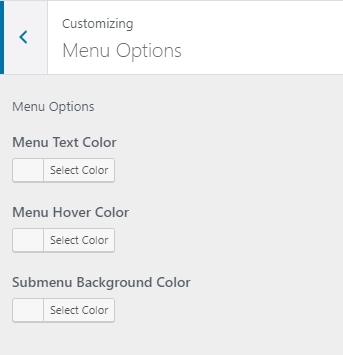 Go to Appearance -> Customize -> Menu Options. 1. Go to Appearance -> Customize -> Font Sizes. 1. 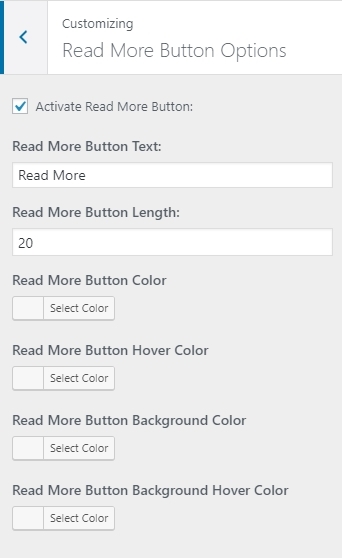 Go to Appearance -> Customize -> Read More Button Options. 1. 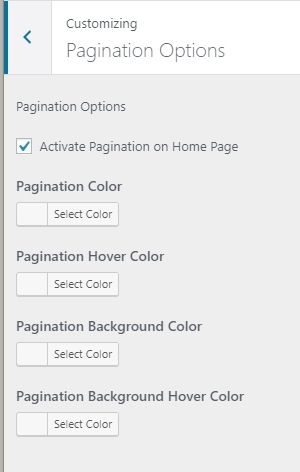 Go to Appearance -> Customize -> Pagination Options. 1. Go to Appearance -> Customize -> Back To Top Button Options. 1. Go to Appearance -> Customize -> Custom JS.